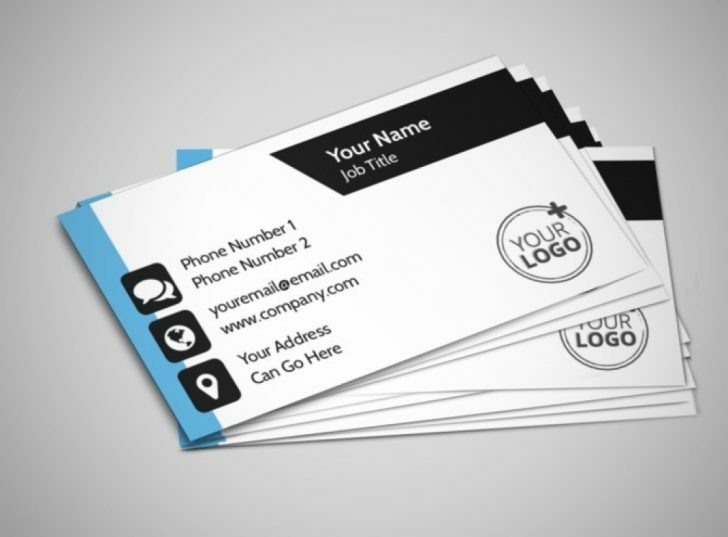 Matt Laminated business cards have a soft silky look and smooth feel. Very professional and unique. Due tot he lamination the cards are firm and very durable. We can assist you with a business card template or help you with a business card design to suits your needs. A free 15 min setup is included. Send us the information you wish to print on your business cards. As business card printers we strive to provide you with a high-end and quality product so give as a call today!